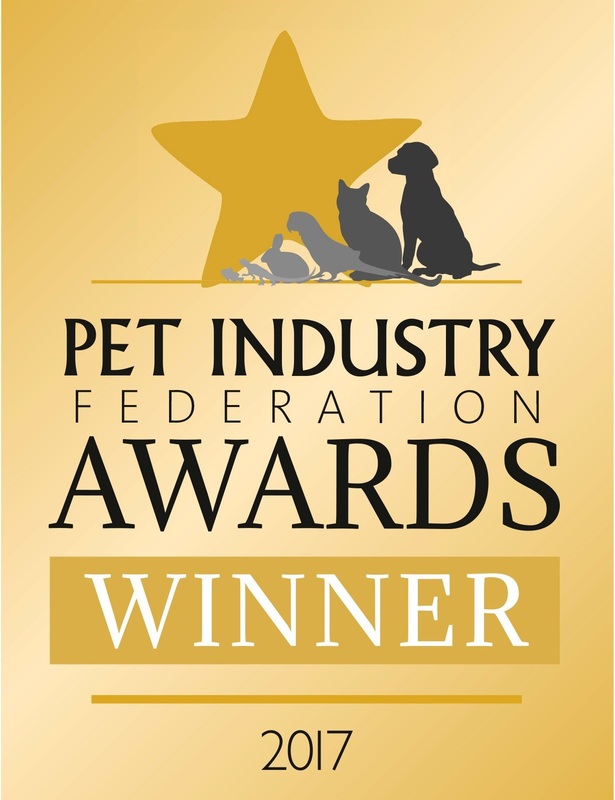  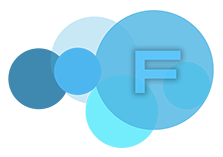 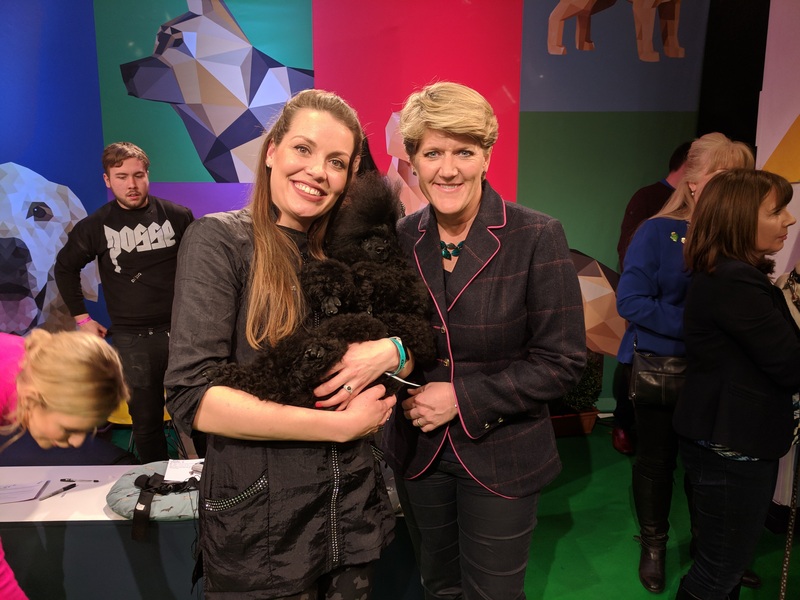 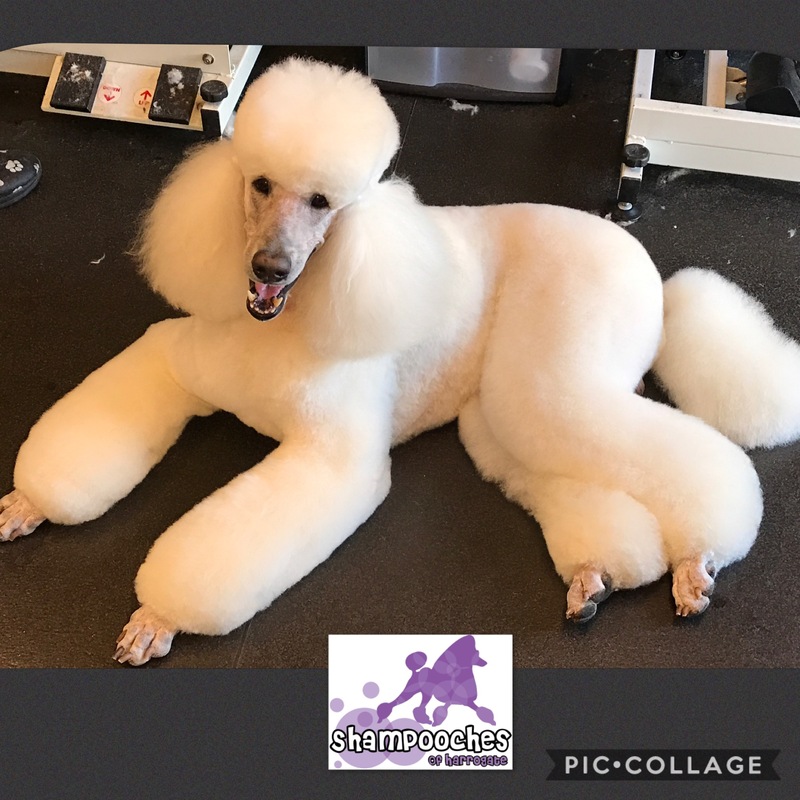 Verity is a fully qualified, multi award winning dog groomer, her salon, Shampooches of Harrogate, is modern, clean and a friendly environment to bring your dog to. 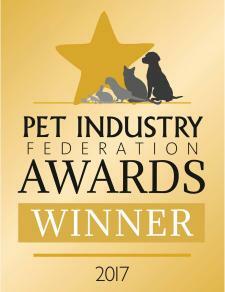 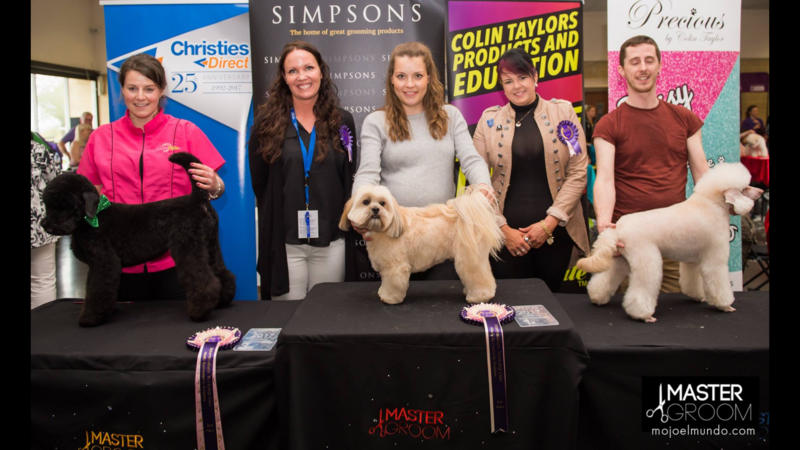 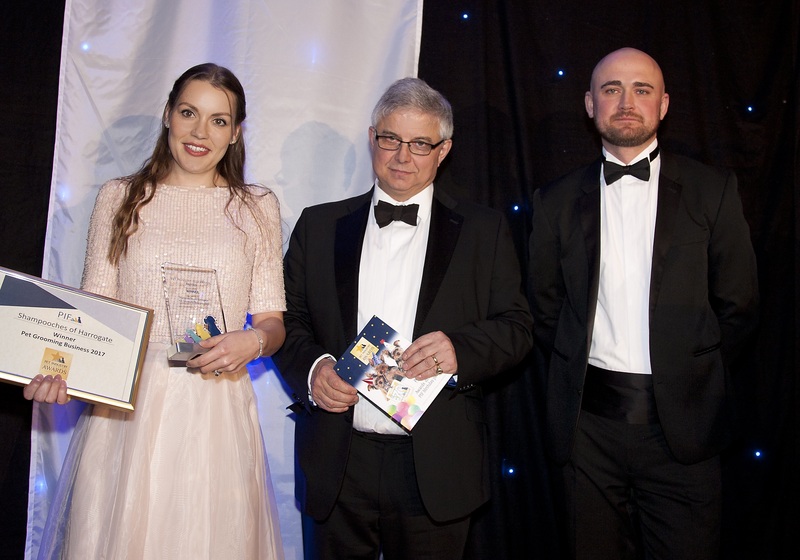 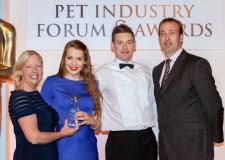 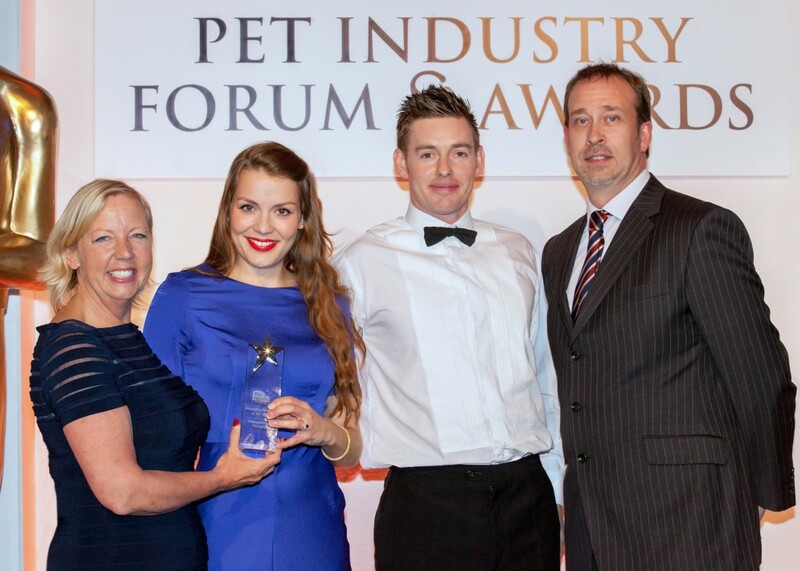 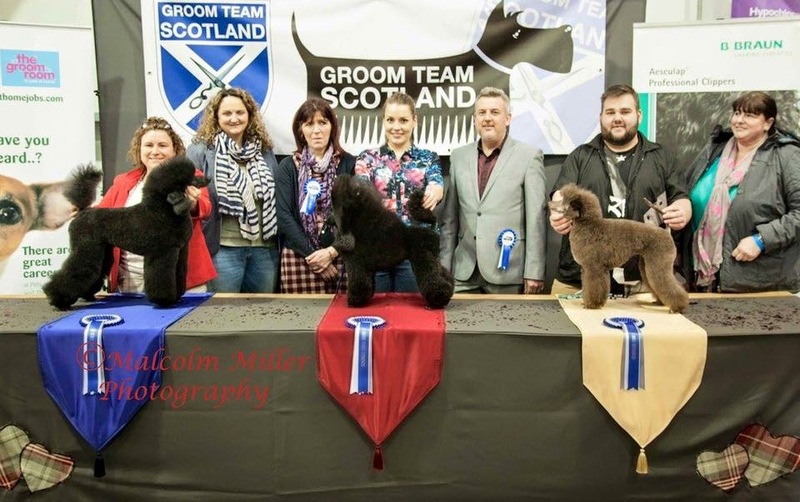 Shampooches of Harrogate are two times winners of the Pet Industry Federations grooming salon of the year and Verity along with her stylists Samantha, Jade and Olivia are also fully qualified groomers and have won or been placed at many grooming nationals, Verity even scooped 1st place in America at one of the biggest grooming competitions. 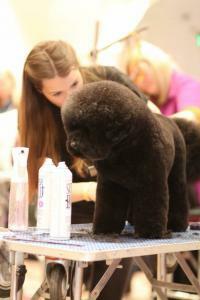 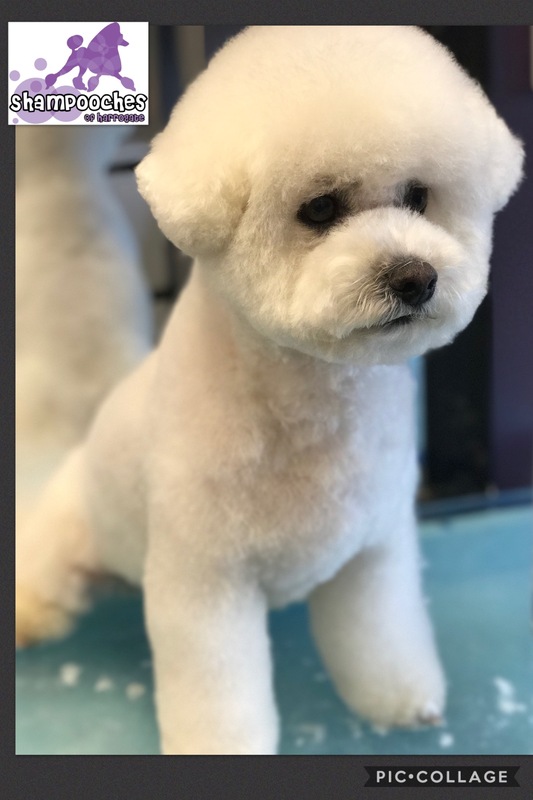 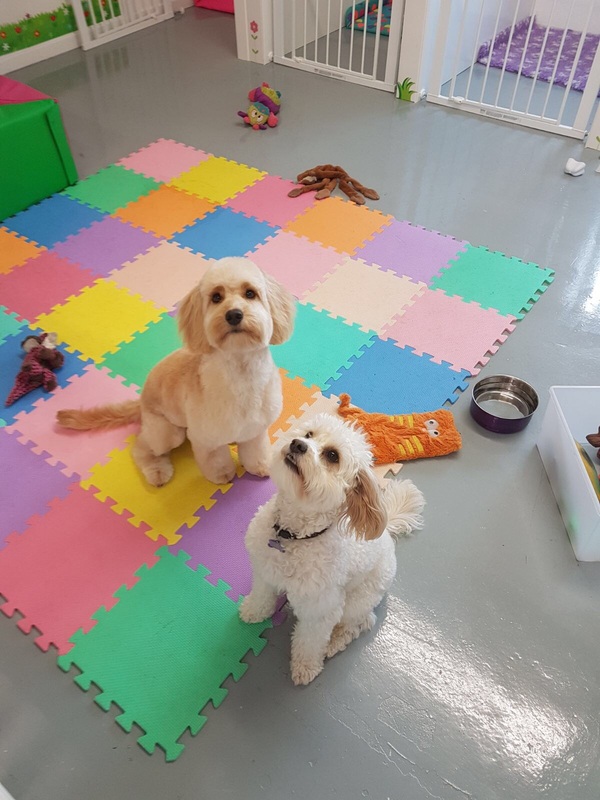 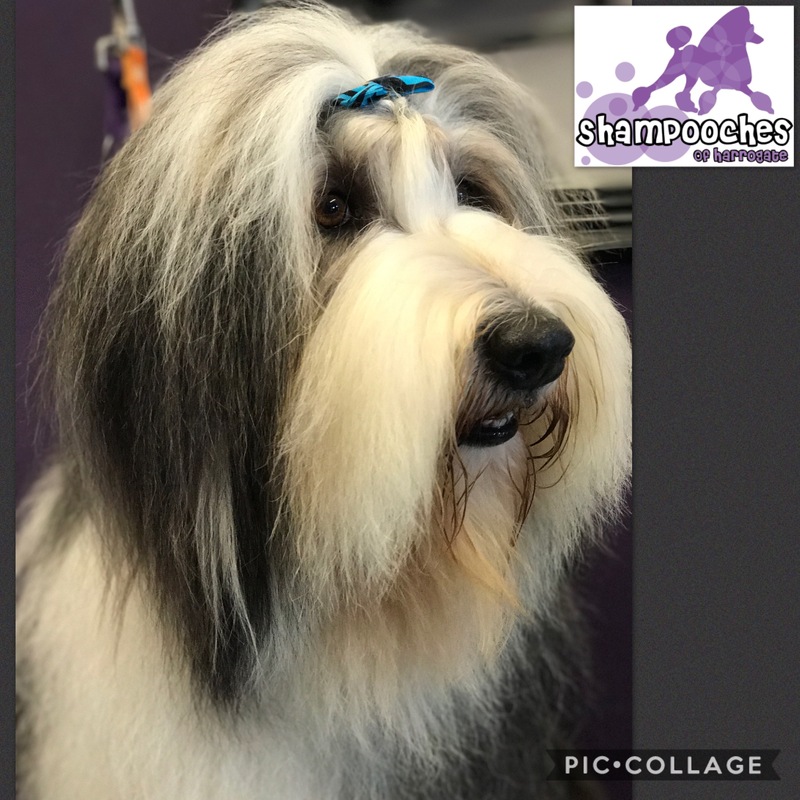 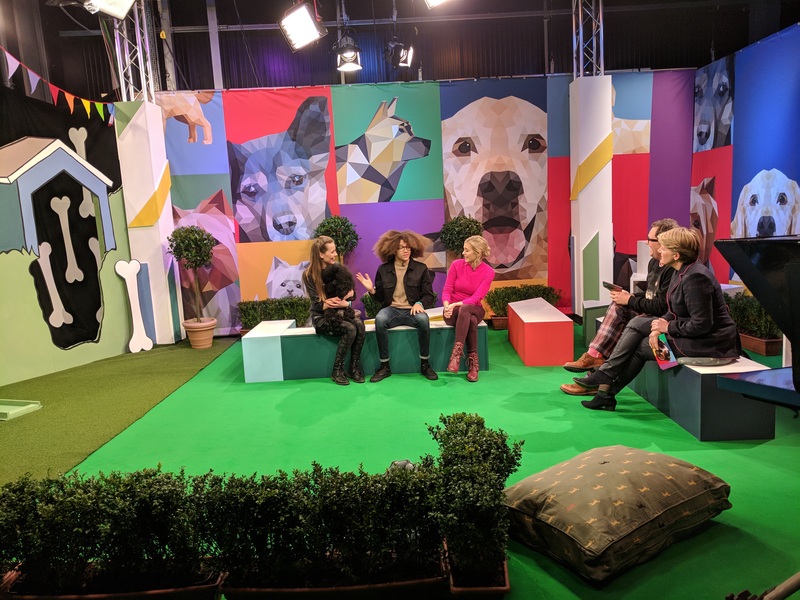 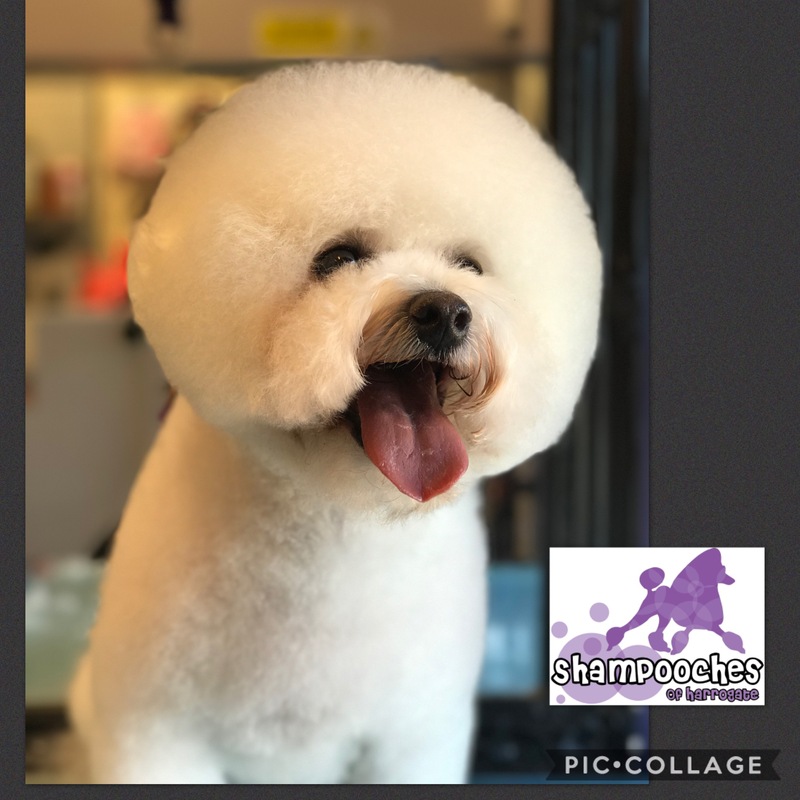 All the staff at shampooches are qualified groomers and work to the highest standards tailoring your dogs groom to your requirements or to breed standard. 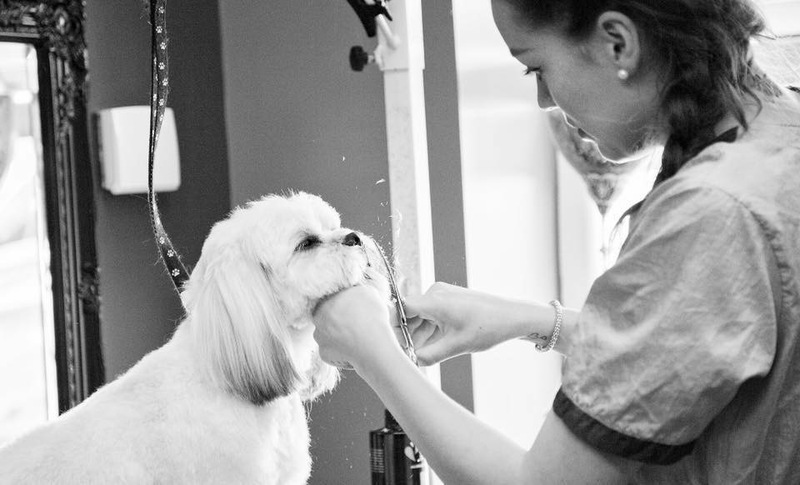 We work on a one to one basis, taking great attention to detail with lots of love and cuddles during the groom. 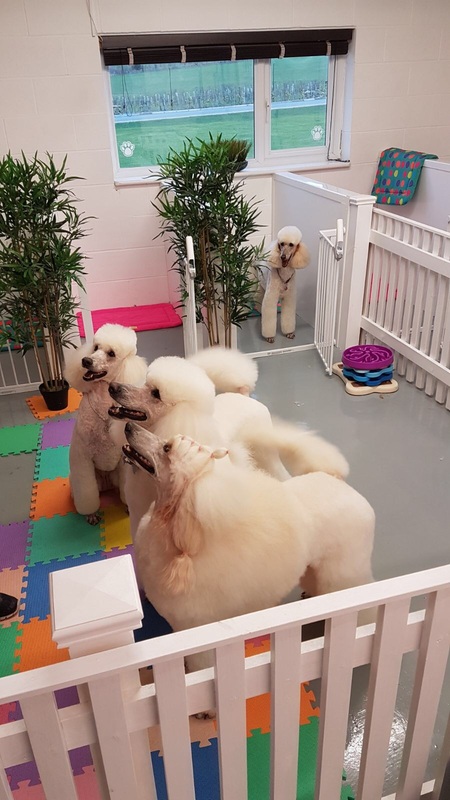 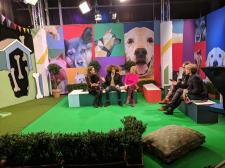 The salon caters for all breeds and sizes of dogs and we can't wait to welcome you through the doors. 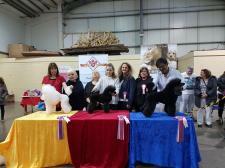 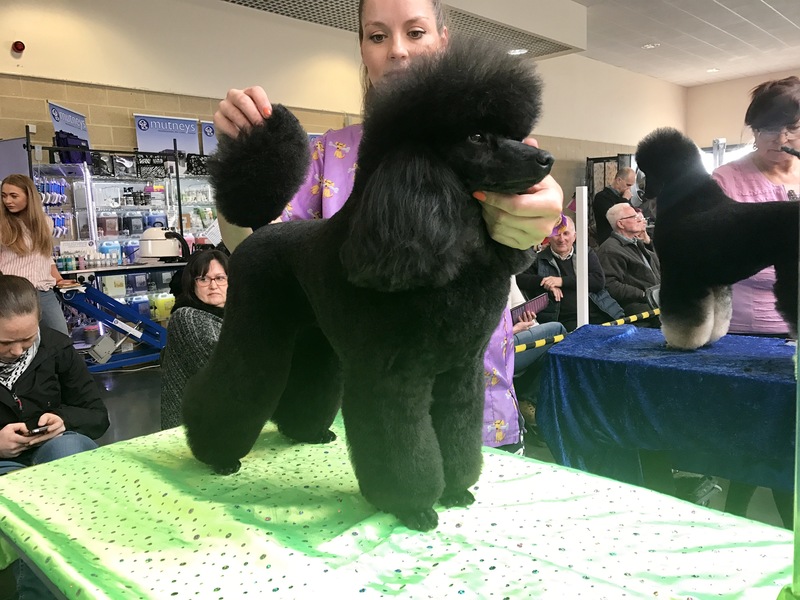 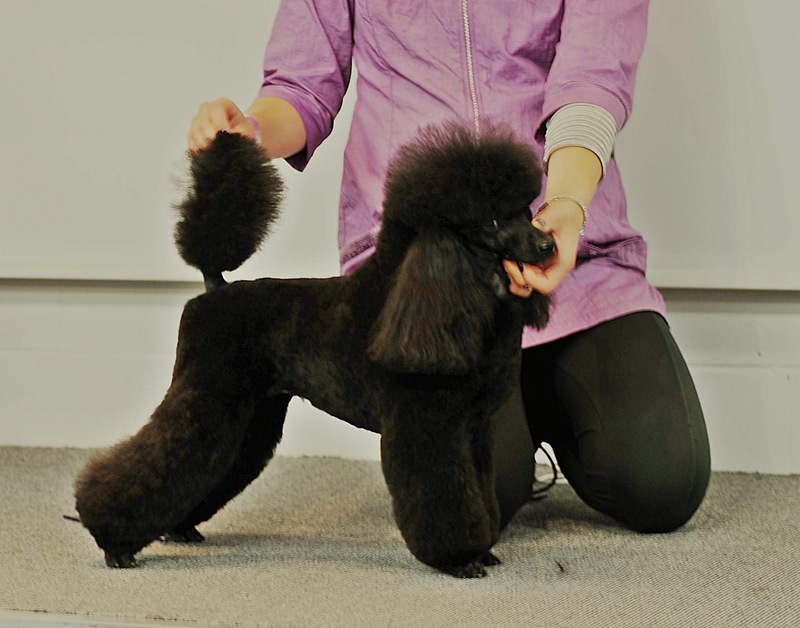 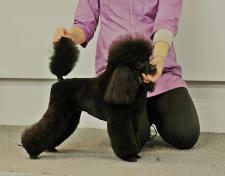 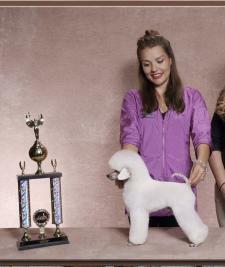 2nd place at The Grooming Show in the Champions class for Toy and Miniature Poodles with a Miniature Poodle in a T trim. I used Shampooches for my Tibetan Terrier and Lowchen. 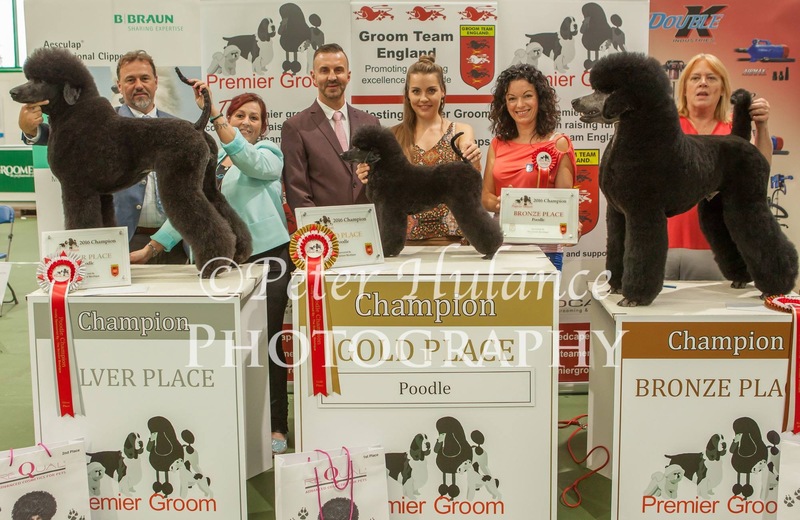 Always pleased with the results and the dogs were always happy to go .such a relieve as my old TT could be a bit nervy. 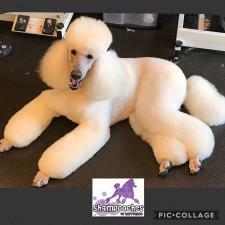 Highly recommend these lovely groomers,who truly care for their clients !